For questions and more information, please call, email, or visit one of the links below! Please click here to view the catering menu.  Our twitter page (@FatDaddysBBQ05) is regularly updated with location and menu details as well. We are located at the Chevron Gas Station at 304 Arlington Blvd. in Kensington, CA every Saturday from 11:30a-3:30p and at the Kensington Farmers' Market (near Colusa Circle) every other Sunday from 10a-2p. We will update the twitter page if there are any changes to this schedule. Thank you for visiting FatDaddysBBQ.net!